Loan Rates effective as of 3/1/2019. Share Certificate Rates in effect from 4/18/19 through 4/24/2019. Other Deposit Rates in effect for the month of April 2019. Fees may reduce earnings. Rates are subject to change without notice. The APR quoted for this loan type assumes that NO upward underwriting adjustments are required. 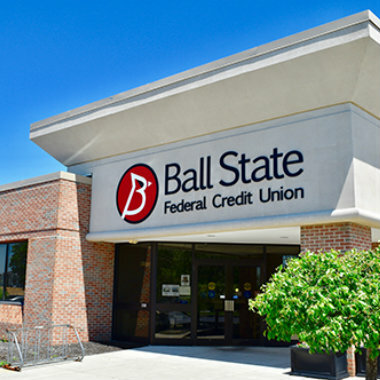 Additionally, all members obtaining loans from the credit union are potentially eligible to take FULL advantage of our Relationship Reward Discounts program, which allows members with certain other credit union account relationships to qualify for up to a full 1.00% reduction in the APR consumer loans. 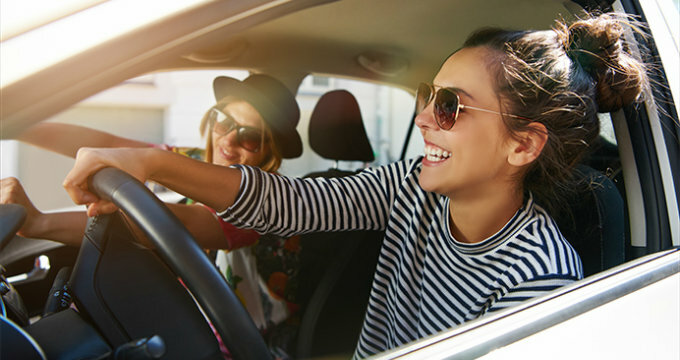 Higher rates apply for loans secured by vehicles with 100,000 miles or more. Relationship Rewards discounts do not apply to any conventional 1st Mortgage Real Estate Loans, or on Home Equity Lines of Credit. Certificate Rates in effect 4/18/19 - 4/24/19. Penalty for early withdrawal. Certificate Rates in effect.4/18/19 - 4/24/19. Penalty for early withdrawal. 2 Cardinal Certificates are a very unique and fun investment certificate alternative. For specific details, please call us at 765-741-2728 and someone in our communications center will be happy to give you the details. Cardinal Certificates are only available for purchase between 4/15 and 5/31 each year. These will be available for purchase again beginning April 15th, 2019 until May 31st, 2019.